The NOW 80 poster not only features a 'Find us on Facebook' tag, but also features a Blippar call to action. 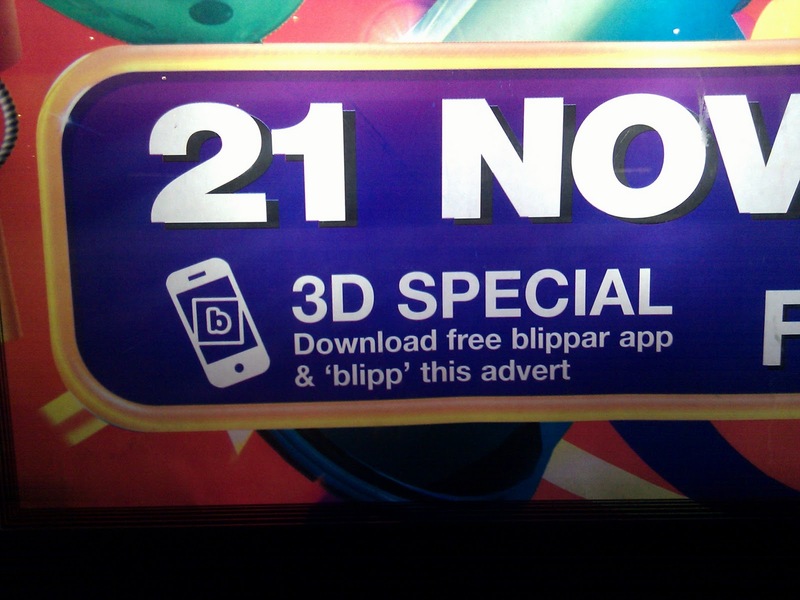 Under a headline of '3D Special' the poster encourages viewers to 'download free blippar app and blipp this advert' - yet another example of using mobile to create a deeper experience around traditional paid for formats. This is the first poster I have seen to feature Blipper - if there are any more out there I would appreciate a tip in the comments of this post! 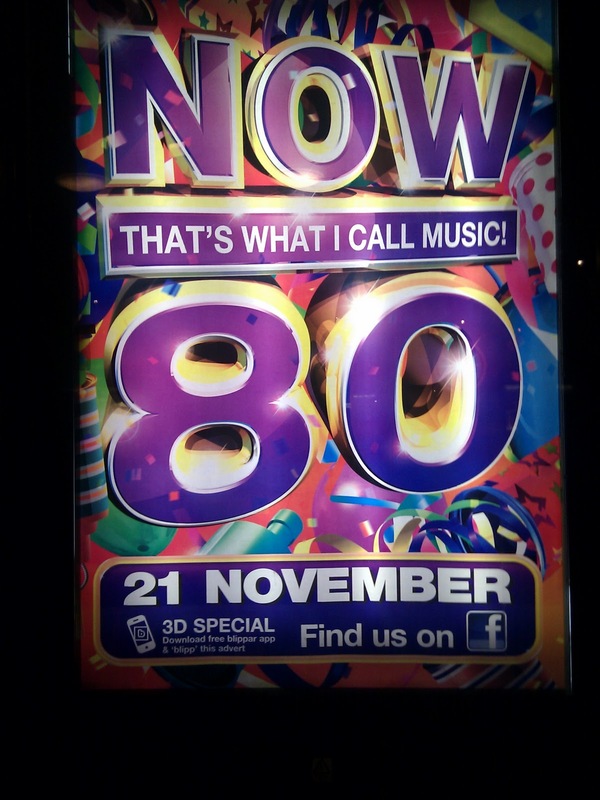 I've seen 3D marketing posters like this and it's so much fun to watch. It's very entertaining and full of visual surprises. will restore to guarantee that your WaterSoftenerBlog1 unit continues to function successfully WATER2BUY Best Water Softener Review UK 2018 Water Softeners Constructed for UK Best Water Softener Review UK 2018 Households W2B 800 Another Recent Posts offering from Water2Buy and also it's kind of check here like the larger brother of the first version.